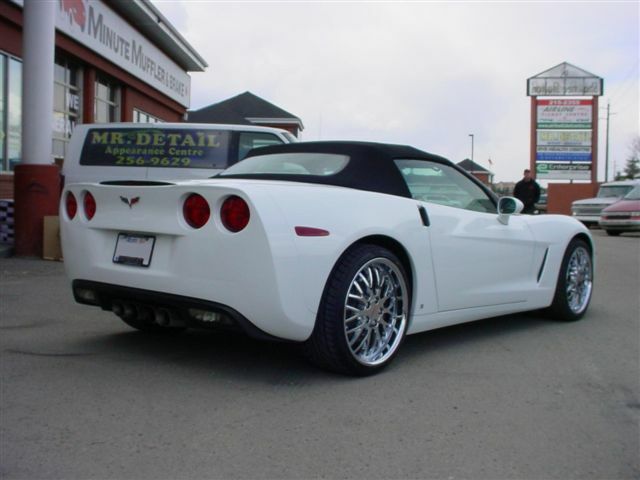 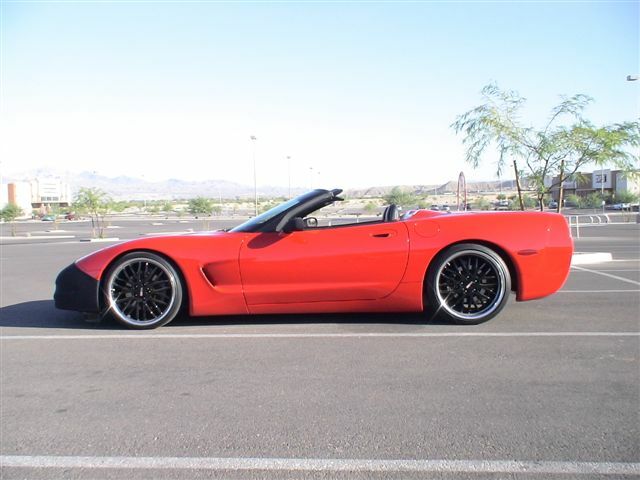 As beautiful as the Corvette may be, a set of Cray aftermarket Corvette Wheels can make all the difference to the look of your Corvette. 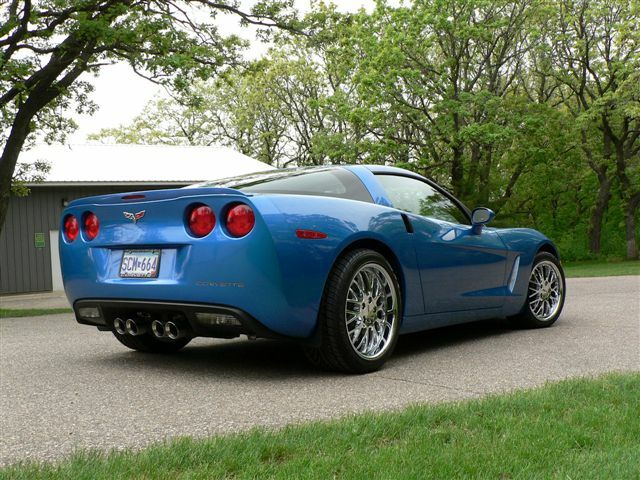 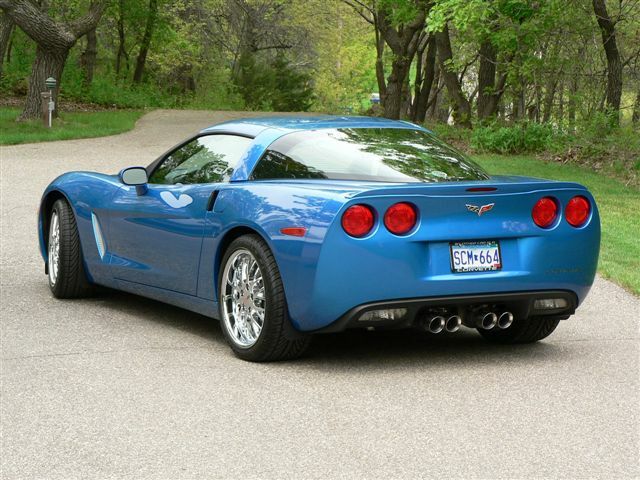 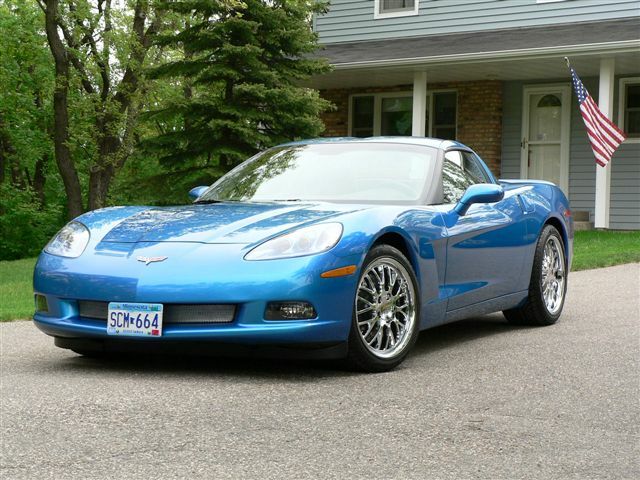 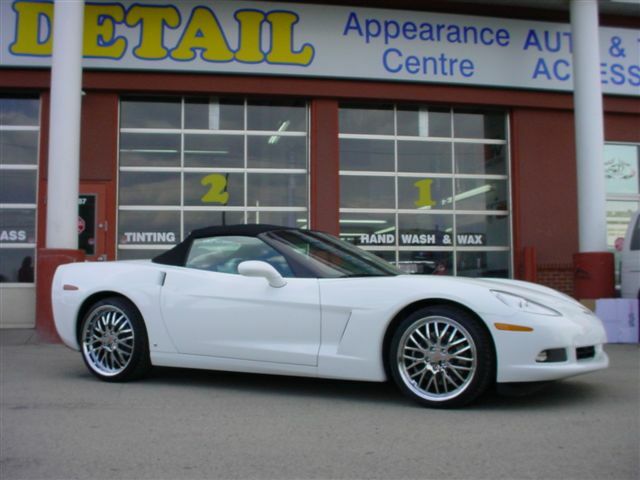 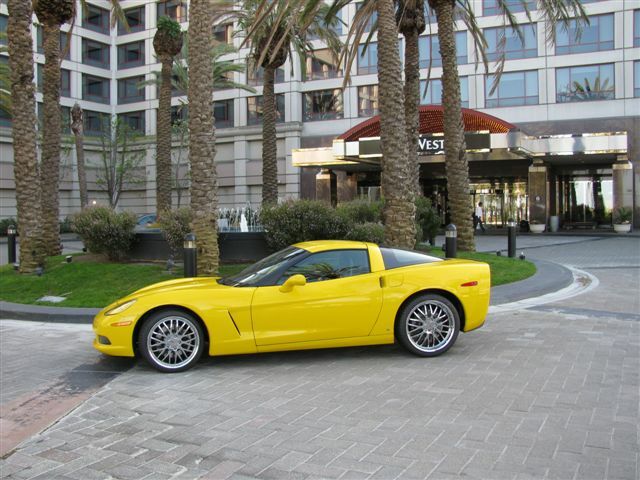 Corvette aftermarket wheels created specifically for Corvettes is the exclusive mandate of Cray Wheels. 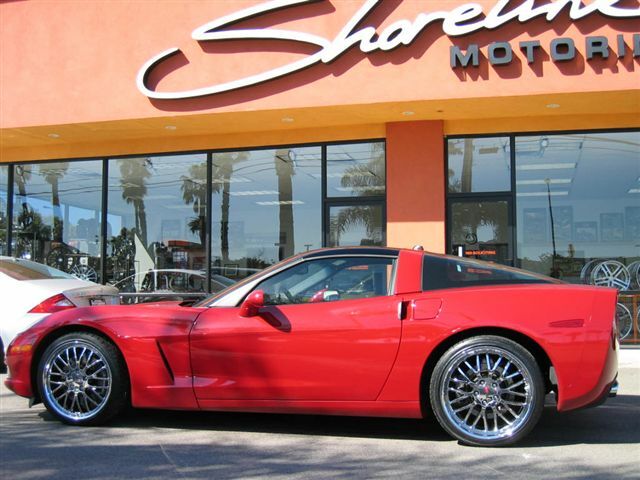 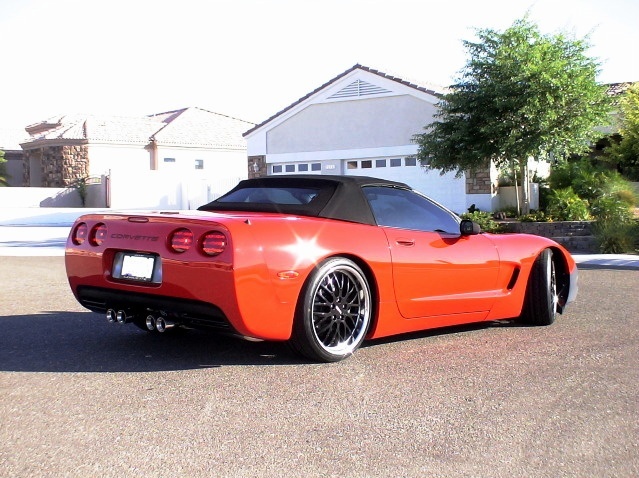 They make Corvette Wheels in staggered sizes ranging from 17 inch to 20 inch. 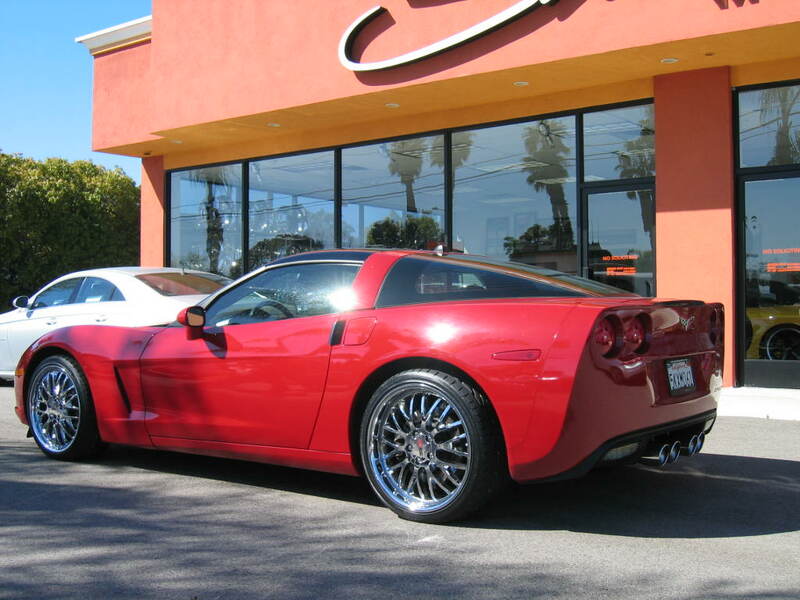 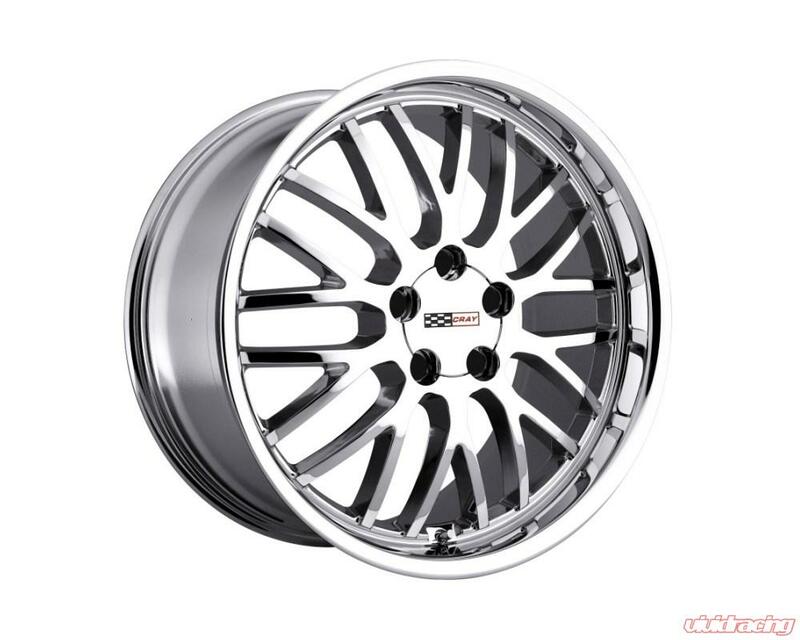 Cray aftermarket Corvette Wheels is a design, engineering and manufacturing enterprise headquartered in Huntington Beach, California, with leading dealers around the world. 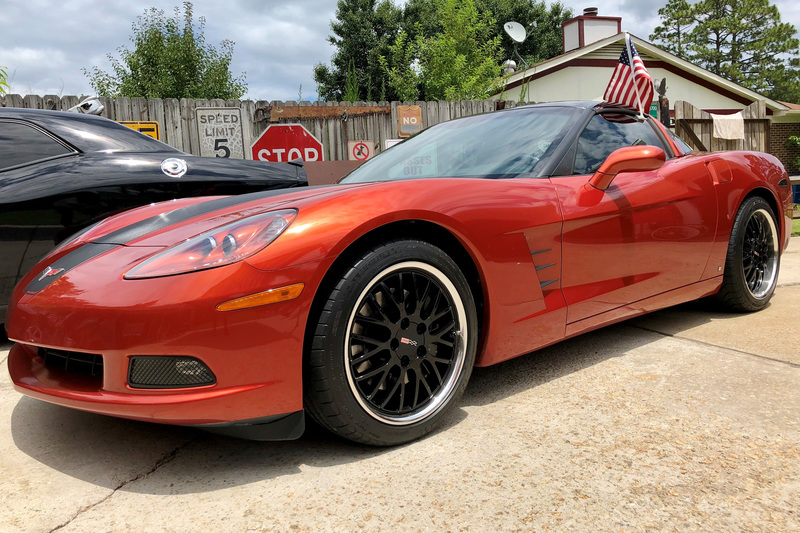 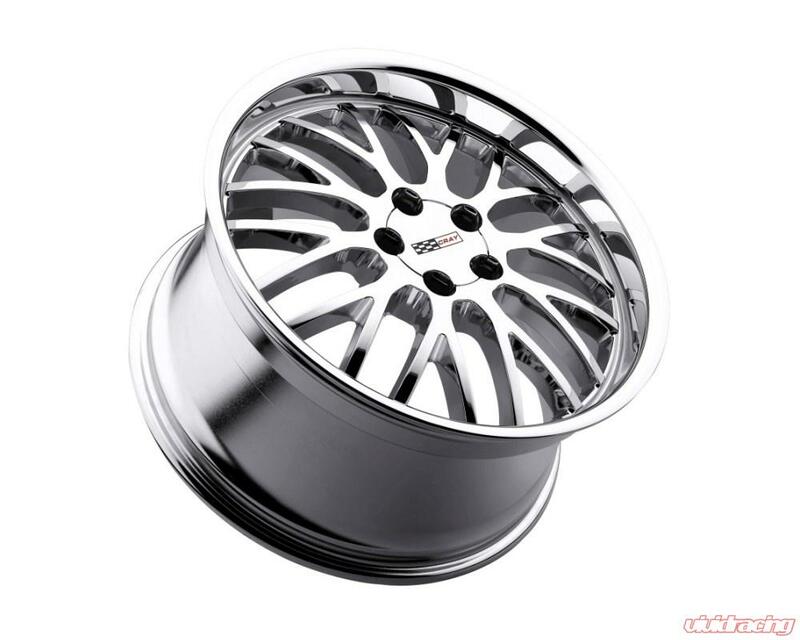 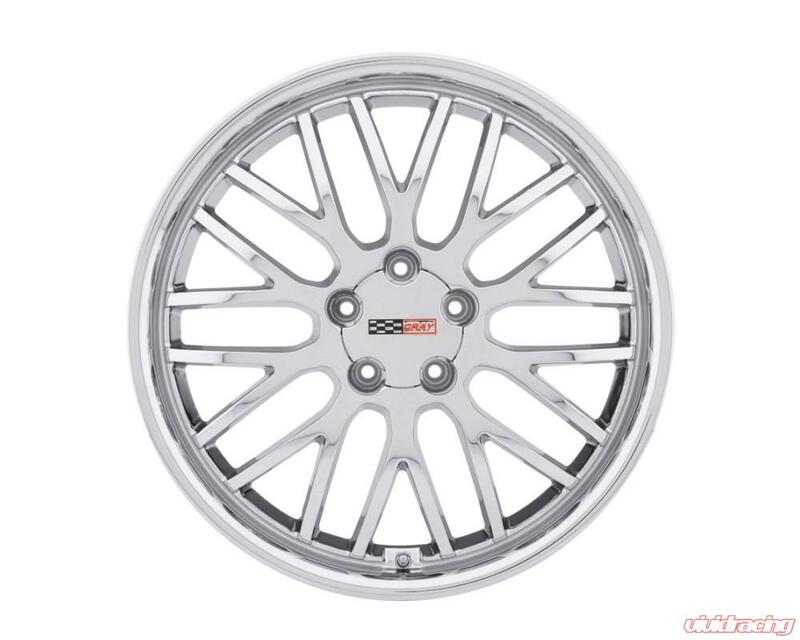 The company is singularly focused on developing Chevrolet Corvette Wheels and Corvette Rims, and dedicated to providing precision aftermarket wheel options. 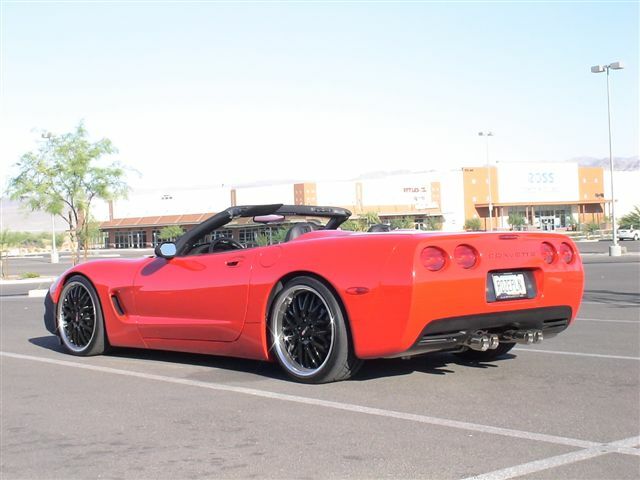 Cray is a leader in providing aftermarket Corvette wheels. Their focus on making the wheel an integral component of the vehicle’s overall performance, which requires unique combinations of durability and the light weight made possible by advanced alloys, stems from this perspective. 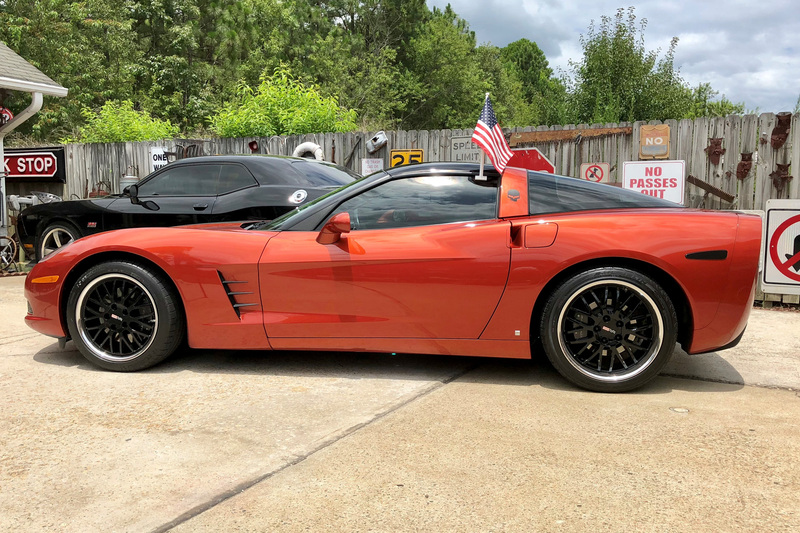 That perspective has also led to an engineering driven mindset with detailed attention to wheel specifications, for precise and perfect fitment for each and every year and model Corvette they serve.